Much of rural Uganda is all but inaccessible. The road networks make travelling to some parts extremely difficult and not something that can be done regularly. This means that rural communities are cut off from public services, they don’t have access to hospitals, clinics or schools. 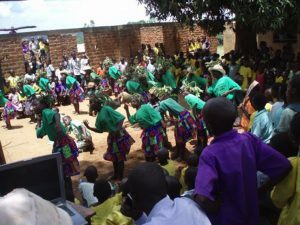 The Suubi Centre is an all-inclusive centre, set in rural Lubanda Village. 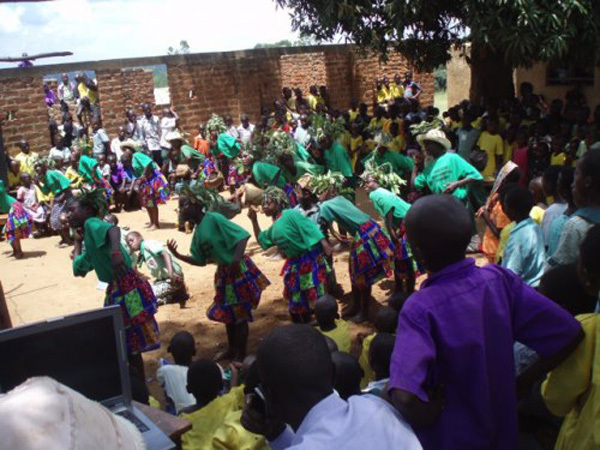 Within their complex they have a health centre, a secondary school and village savings groups that all provide a holistic approach to the community’s needs. 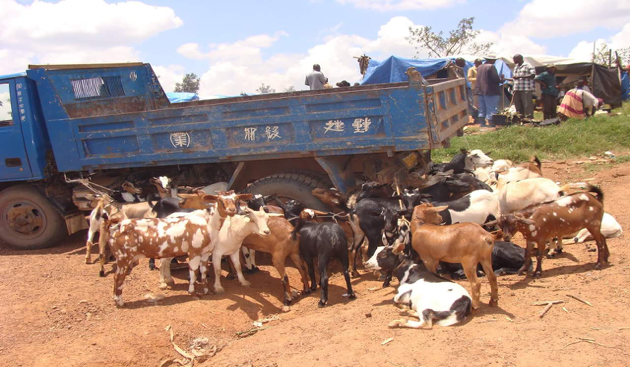 Since 2016, Uganda Marathon runners have increased the sustainability of The Suubi Centre by providing 200 goats that, in 2019, will reduce the site’s reliance on external funding by £4,000. We have also dug a freshwater well that, in November 2017, started pumping unlimited water that is being used by the school and surrounding community throughout the year. But, with The Suubi Centre supporting 119 pupils, 22 staff, 32 women through saving schemes, and 1,200 patients that visit the health centre each year, the task to increase their sustainability needs is ongoing and we are happy to partner with them again in 2018! For 3 students to be added to the school sponsorship program by the start of term in January 2019. This goal may appear modest but, catering for a child’s needs for a term costs £167 and to be able to do this sustainably means that this project will, in 5 years’ time, have paid out £7,515 directly to children’s education. The project that will generate this income is a simple photocopying machine. Once purchased, this will be the only machine of its type for 11km and, with almost all official documentation still required in hard copy, printing and photocopying is a necessity in Ugandan life. The school alone spends £65 on photocopying school exam papers each term, and there are 3 other schools in the vicinity that will all be using Suubi’s machine. So we are happy to say this is a very realistic target!! One of the thing’s that is truly special about the Uganda Marathon is the opportunity for participants to create long-term relationships and partnerships with the projects that they fundraise for. During the week, you’ll see the impact that your money is having and meet the people who are benefitting from your amazing work. The Suubi Centre has been fortunate to benefit in such a partnership. In 2017, a group of runners from the Connect to Africa team, UK introduced Rugby to The Suubi Secondary School. Consequently, one of the students qualified to participate in the Arusha Tanzania Rugby tournament in September this year. Lynette’s amazing achievement has inspired other students in and outside of The Suubi Centre and this is having a huge impacting on students’ enrolment. In 2016, Hannah Albrow, another past runner, was inspired by Suubi Centre’s work and when she went back home she started helping Suubi through selling ladies crafts under her brand “Something crafty UK”. Finally in 2017, Karly Hoggard, a Uganda Marathon runner and pharmacist in the UK agreed to volunteer her ongoing time and expertise to help source medical consumables for the Suubi Clinic. She is also organising a school letter exchange programme between Suubi Secondary School and another school in UK. All these achievements are thanks to pas runners connecting with the Suubi Centre and the incredible work that they are doing in rural Masaka!